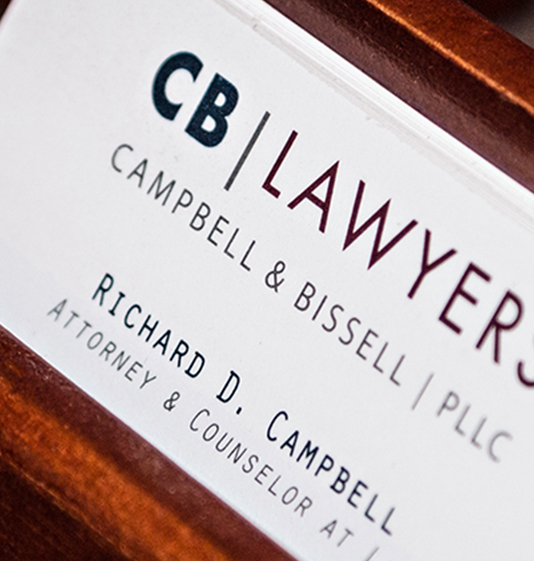 Kateari joined Campbell & Bissell, PLLC in 2013. She obtained her Associates Degree in Liberal Arts from Spokane Community College in 2008. 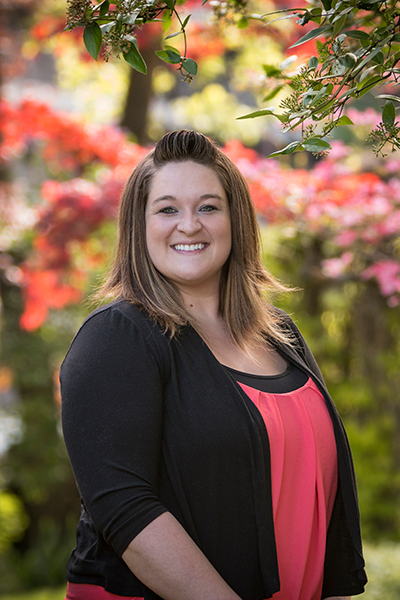 She received her ABA approved Paralegal Certificate from Spokane Community College. Kateari is a litigation paralegal who assists in all phases of litigation, from inception through discovery and trial. She has improved her legal knowledge in the construction litigation arena while working for the firm. Kateari is constantly continuing her legal education and stays on the cutting edge of litigation technology through seminars and webcasts. In her spare time, Kateari enjoys the outdoors with her husband and three small children and playing outdoor volleyball.